The first time I hiked up this trail in search of small game and trout was nearly 40 years ago. It wasn’t even wilderness back then. I had a single shot Stevens .410 shotgun on my shoulder, an Eagle Claw Trailmaster rod in my pack, and two cans of Vienna sausages for lunch, with visions of squirrels, grouse, snowshoe hares, and brook trout spinning around my head. Things really haven’t changed all that much. Old habits die hard. 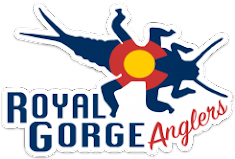 This year marked the sixth annual weekend that my group of friends gather for an extended backpack weekend devoted to small game hunting and fly fishing in remote Colorado wilderness. It’s especially rewarding because it’s the very same country I’ve been hunting, fishing, and backpacking in nearly all my life. It’s my home away from home, my stomping grounds. We always take this trip the first full weekend of October. It’s a week after the close of big game archery season and a week before the beginning of the first combined rifle big game season. 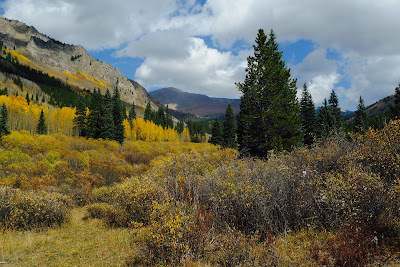 It also coincides most years with the full color of the changing aspens. The days are warm and the nights are crisp. It’s perfect. 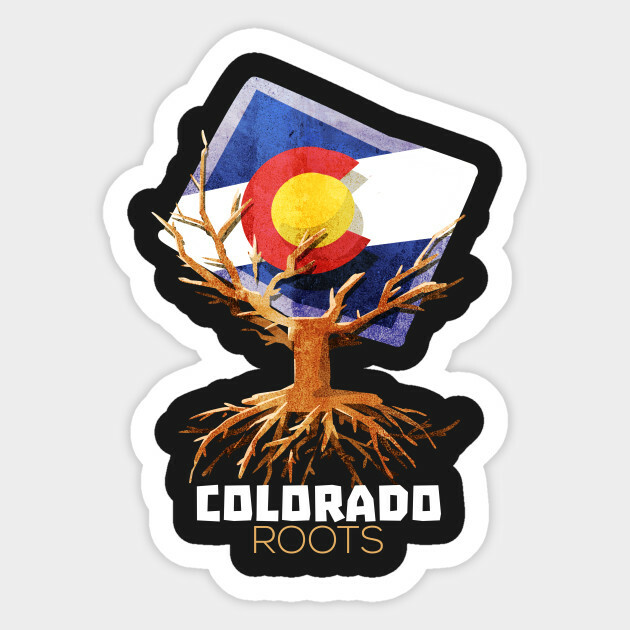 The Stomping Grounds, downtown Noneofyourdamnbusiness, Colorado! The bottom third of the hike always provides the best pine squirrel hunting, and this trip was no exception. We had barking squirrels just a half-mile up the trail, squirrels zipping across the trail ahead of us, squirrels running up tree trunks…squirrels everywhere! The first pine squirrel of the trip! I had recently gotten a new handmade squirrel call from Larry Gresser at Prairie Game Calls in Channahon, Illinois. Larry makes some amazing squirrel calls, and I my new call got some barks. However, pine squirrels will bark at just about anything, including human voices, dogs, thrown rocks, and the report from a .22 rifle. Although the Prairie call produces some outstanding barks, the “chrrrr” of the pine squirrel is impossible to produce with any call I’ve found. No other tree squirrel in North America barks like this. So, my quest to find the perfect pine squirrel call continues! of a beautiful piece of Asian satinwood. I carried my new Ruger stainless 10/22 Takedown, topped with a Leupold VX-1 2-7X28 Rimfire scope, in Warne QD rings on a Leupold Rifleman base. What I had hoped would be the perfect backcountry small game rifle soon proved itself, and continued to do so all weekend, taking squirrels and snowshoe hares out to nearly 40 yards. I dialed the scope in at 4X and left it there, and it worked great. At a loaded weight of 5 pounds, six ounces, this rifle was easy to carry, made even easier because I had it cradled in a Kifaru Gunbearer while I was hiking. A very capable critter-getter, my Ruger stainless 10/22 Takedown. Once we hiked through the squirrel hotspot, we continued up to our hidden basecamp, nearly five miles from the trailhead, at an elevation of eleven thousand feet. My good friend, Patrick Smith (founder of Mountainsmith, and owner of Kifaru, International) had brought his 12-man tipi, and we had distributed the shelter, poles, and pegs amongst ourselves at the trailhead, each man helping with the load. Carrying a 12-man tipi may sound heavy, but its ultralight paraglider fabric makes it totally man-carryable. Along with the tipi, we also carried in an ultralight titanium wood stove, another of Patrick’s ingenious designs. A Kifaru 12-man tipi and titanium collapsible wood stove. Our backcountry palace! Speaking of ingenious designs, Patrick also hauled in a small rice cooker, which works wonderfully well as a tiny backcountry pressure cooker for small game meat. One complaint that always comes up is how tough squirrel and rabbit meat can be when grilled over coals on an open fire, whether on a spit or on a grill. The pressure cooker totally eliminates that problem, and after 40 minutes in the pressure cooker, the meat from the squirrels and snowshoe hares literally fell off the bone! We were very appreciative of the testing that Patrick had done with this method of cooking small game meat, and that he had hauled this treasure in on his back! Snowline Technical Mountain Gear pressure cooker. Weight: 1 lb., 13 oz. Halved and quartered pine squirrels, ready for pressure cooking. The pressure cooker and the stew, cooking on the Kifaru wood stove. A pile of falling-off-the-bone tender squirrel meat! Our evening meal the first night consisted of the meat cooked in the pressure cooker and an assortment of fresh vegetables that I had brought in. While the meat cooked, the onions, garlic, red and yellow peppers, zucchini squash, and baby potatoes simmered in chicken stock in another pot. Both pots fit perfectly on top of the Kifaru titanium wood stove. Once done, all of this was combined into a stew that I dubbed “Rodent Medley”. To say it was delicious is an understatement! Rodent Medley! A backcountry epicurean delight! Late the first night I awakened to the sound of snow sifting down the fabric of the ultralight tarp I was sleeping under. Rising the next morning to fresh tracking snow, I was able to put the stalk on a nice snowshoe hare, which became food for the second night’s dinner. A snowshoe hare, taken in fresh tracking snow. The second day of our trip was devoted to fly fishing, more specifically to tenkara. 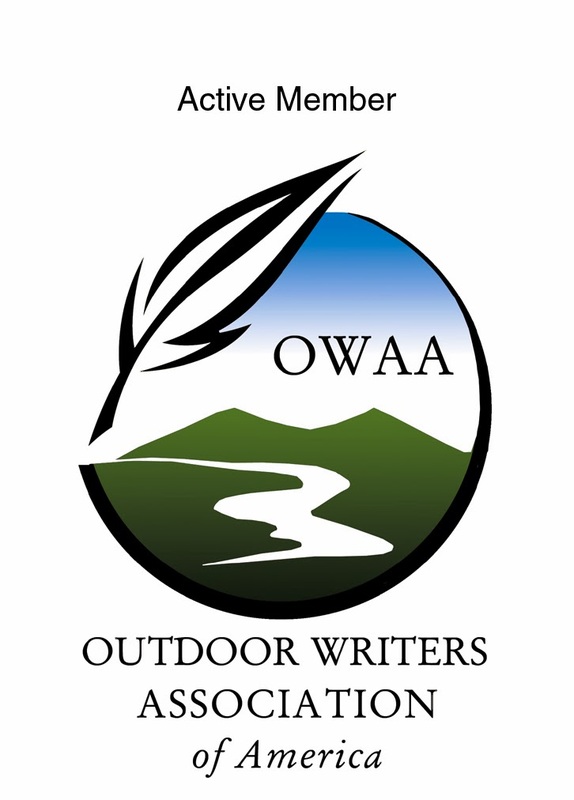 Several of us had brought our tenkara rods and a few simple flies, and we knew from past experience that the creek nearby was home to lots of 7-9” brook trout. With a complete tenkara fishing kit weighing less than five ounces, the ability to take it anywhere you go in the backcountry makes this a great way to feed yourself in the wilderness. 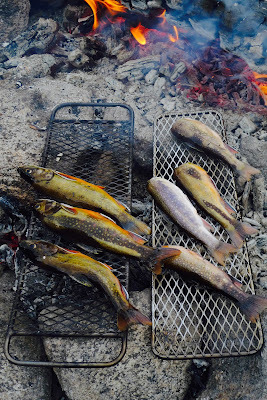 I arrived back at camp late in the afternoon on the second day with four trout to share. Nearly everyone else had caught a few as well. The “surf” in our “surf ‘n turf” meal was secured! We ate the trout as an appetizer, and dined once again on Rodent Medley stew. I don’t know when I’ve enjoyed a meal more! 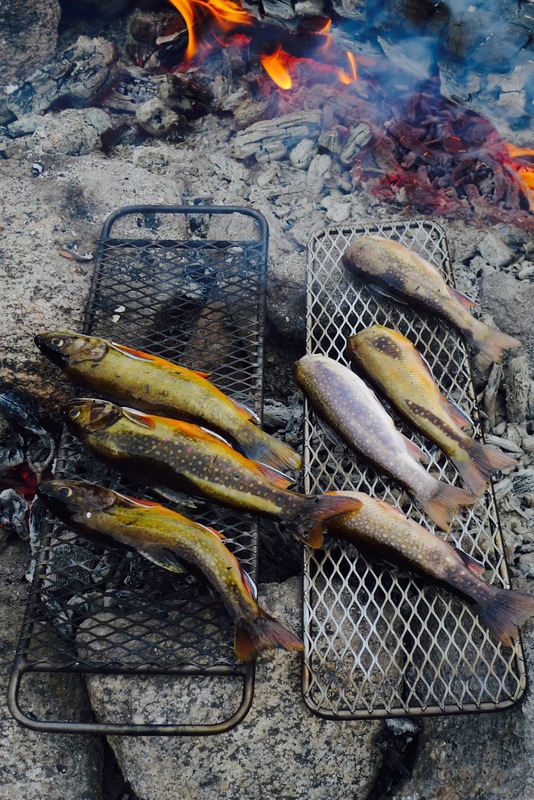 Grilling brook trout on the coals. My tenkara rod and my .22 rifle. Making meat in the backcountry! Later, after dark on the second night, we were pounded with rain, graupel, hail, and wind. It’s a good feeling, snug and warm in a down bag, inside a bombproof shelter, listening to heavy weather drum against the tarp while lightning bounces off nearby ridges. I can really sleep well after a storm like that. Late the last morning we pried ourselves from our campsite and started our hike back down. It always amazes me how easy this hike is going out and how difficult it can be going in. You really can’t appreciate it until you hike downhill for five miles going out. After easing off our packs at the trailhead, shaking hands, and saying goodbye to good friends, we all drove home our separate ways, dreaming of next year’s trip in search of fins and fur. Rob, on the hike out. My sensei, Patrick Smith, and I.